Greater London is a county and administrative area of Southern England that comprises thirty-two boroughs. 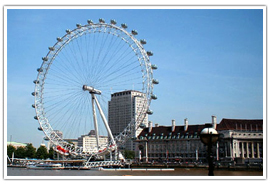 London itself is comprised of two cities – The City of London, and Greater London. It has a massive cultural importance in the world, with nearly 18,000 musical performances a year, three of the world’s top ten museums, and with more than three hundred languages being spoken here, is more ethnically diverse than any other country in the world. More than twenty percent of all of the UK’s cinemas reside in London, topped off by more than seven hundred bookshops, around four hundred libraries, as well as the national archives which hold William the Conqueror’s Domesday survey. London is comprised of many small entities, called “Boroughs”, which for administrative purposes are self-governing, however broad policy comes from Greater London Borough. 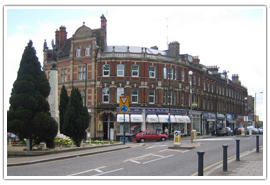 Croydon was formed in 1965, were originally made up of Coulsdon and Purley Urban District and the Borough of Croydon. Saffron was a booming trade herein, and even supposedly before the Saxons settled it. Before the Norman Invasion, records show that there were over three hundred inhabitants here, with later industrial roots founded in metalworking and once had the largest airport in London. Visitors to Croydon will find plenty to do, including Fairfield Halls Art Centre, the Ashcroft Theatre as well as multiple shopping centers, cinemas, nightclubs and leisure centers. 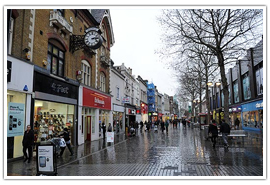 Barnet was also formed in 1965 from the three boroughs of Finchley, Hendon, and Friern Barnet. The area is one of the oldest in London, with links back to the first century, including Roman pottery as well as Roman coins from the fourth and fifth centuries having been discovered there. Landmarks of interest here include the Gothic Church of Saint Jude, and the Royal Air Force Museum. 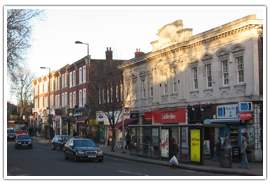 Ealing is one of the oldest London boroughs, at over seven thousand years old. 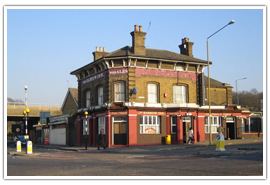 It was once a favored stop for travelers and traders, with a larger-than-normal number of public houses being constructed along the Uxbridge Road to cope with the demand. Ealing plays host to several festivals each year, including the Beer Festival, Blues Festival, Comedy Festival and the Jazz Festival. It also hosts the Opera in the Park Festival and the world-renowned Global Festival. Greater London has some beautiful old parks and gardens, with a wide variety of flora and fauna on display, pulling in visitors by the thousands every year. The Royal Parks is by far the most popular, with visitors in the count of millions coming here each year. 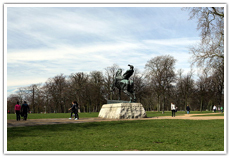 Covering three hundred and fifty acres, Hyde Park is home to famous national landmarks including Speakers’ Corner and the Diana, Princess of Wales Memorial Fountain. 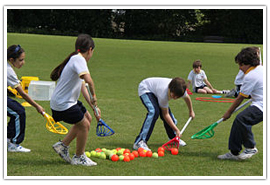 There are also a range of activities here including swimming, boating, tennis, cycling and horse riding, not to mention a number of tennis courts. Originally a royal hunting ground for boar and deer, it now serves as a cultural gathering point for a range of artistically diverse groups with interests in martial arts, singing, sports and more. 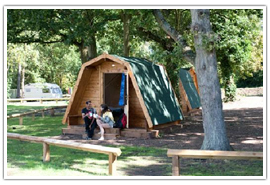 with over 900,000 children visiting its pirate ship, tepees and play sculptures every year. 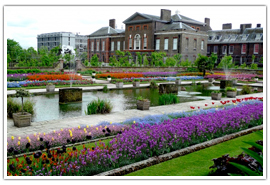 The gardens are also home to Kensington Palace, the home of the late Princess Diana. 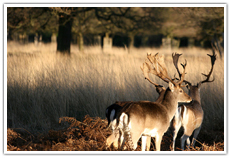 Richmond is the largest of the parks in London at one thousand Hectares, which is the home of herds beautiful Red Deer and Fallow Deer. An officially certified nature reserve, Richmond Park sees millions of visitors yearly and is home to the famed Isabella Plantation which is a stunning ornamental woodland garden the Pembroke Lodge which is a grand old Georgian Mansion that has hosted magnificent weddings and events for over fifty years. The London Eye is the largest Ferris wheel in existence, standing at 135 meters high and 120 meters across, and can actually be viewed from space. Passengers on the wheel are treated to interactive commentary and audio stories and are afforded utterly spectacular views of the City of London. 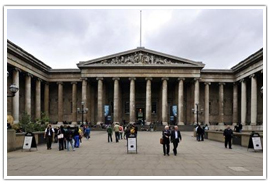 The British Museum is a unique experience, with exhibitions numbering in the hundreds, from Viking to Saxon eras, Christianity in Egypt, Roman Mosaics as well as art and religion in Native America and the inspiration of nature in Chinese Porcelain. Madame Tussauds is the world famous waxwork museum, featuring the most lifelike wax model lookalikes of anywhere in the world. With inhabitants including Bruce Lee, John F. Kennedy, Samuel L. Jackson, and Mohammed Ali, there is a feast of categories to view including sports, superheroes, Bollywood, Hollywood, Royals as well as Culture, Music, and Film. 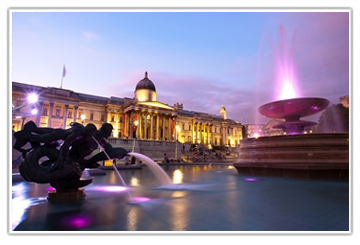 London is home to some amazing buildings, as well as being a cultural center of the arts. There are literally hundreds of things to do in London, and here are just a few. 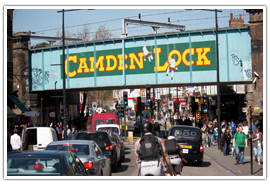 Camden is an area of London which is home to the most lively markets and shops in Britain. Also home to hawkers, street sellers, food carts and touts, Camden has a charm all of its own. For those of a nautical bend, boat trips along the Regent’s Canal are a popular and peaceful way to spend a sunny afternoon. 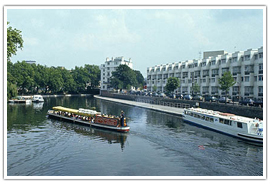 Navigating sleepily past Little Venice, through Regent’s Park and Camden Lock, Regent’s Canal boat trips need nothing but a camera, flip flops and a free afternoon. Situated on the South Bank, the Sea Life London Aquarium is home to almost a thousand varieties of marine wildlife from all over the world, with piranhas, sea scorpions, sharks and rays all on display in extremely well simulated marine habitats. 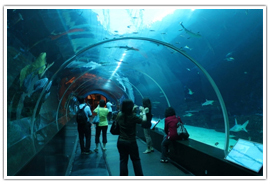 There is also a tropical rainforest area, as well as the whale skeleton tunnel and a tropical waterfall. Afternoon tea was first introduced by the Lady Anna, Duchess of Bedford, as a means to quell afternoon hunger pangs at a time when it was common to eat only breakfast and the main evening meal. 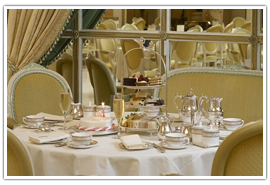 Here are some of London’s best Afternoon Tea venues. 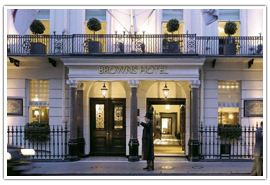 Brown’s hotel offers a traditional menu including open-faced sandwiches, fruit sorbet, and lime jelly as well as wonderful teas and coffees from all over Britain and the rest of the world. 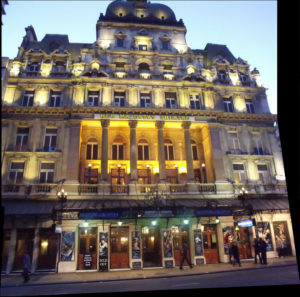 The world famous Ritz exudes a sense of excellence and British formality that tourists find irresistible. 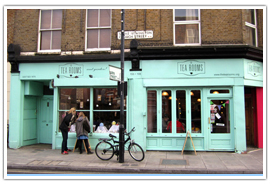 The menu here is as debonair as the atmosphere, with excellent sandwiches, beautifully made cakes and top-class tea and coffee. 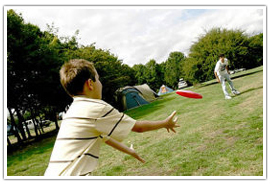 London has many camping and caravanning sites, mainly on the outskirts.